Ergonomics is the scientific study of the work environment. It considers the physical and mental capabilities and limits of the worker as he or she interacts with tools, equipment, work methods, tasks and the working environment. Office Ergonomics is the branch of ergonomics dealing specifically with the office environment. 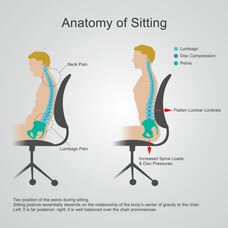 In recent years the main focus of office ergonomics has been on computer work due to the rapid increase in computer use in the modern office and the associated increase in injuries. Office ergonomics are highly specific to each person in order to accommodate individuals’ size and shape, daily habits as well as the activities one is required to perform in the workplace. 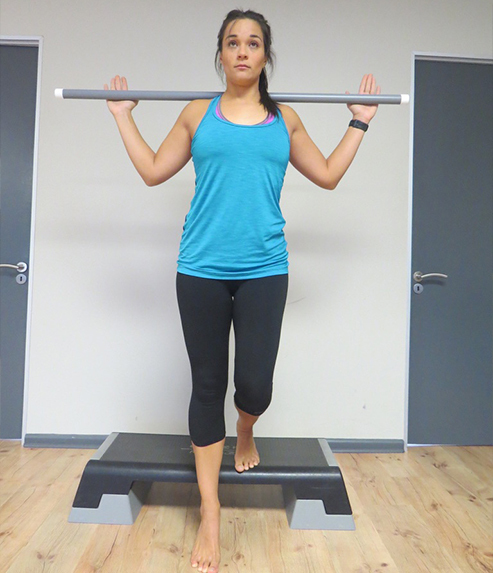 During the assessment each individual will be evaluated in terms of posture and work space set up and receive an individualized report that can be used to make suitable adjustments and for future reference. We will advise on whether office equipment or set up is required to change in order to decrease work-related injury or musculoskeletal pain and in term increase productivity and worker job satisfaction. Office ergonomics is about making individuals aware of their habits and provide information and allow them to decide which measures are best for their health and injury prevention. 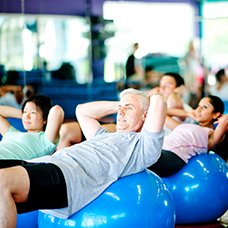 Injuries to the soft tissues in the body such as muscles, tendons, ligaments, nerves and blood vessels. Symptoms of these injuries include discomfort, pain, fatigue, swelling, stiffness, numbness and tingling. Examples of specific injuries include kyphotic posture, chronic lower back pain, shoulder and neck pain, shoulder tendinitis, bursitis and impingement syndrome, tennis and golfers elbow (epicondylitis), hand and wrist tendinitis and carpal tunnel syndrome. While ergonomic improvements to the work environment are primarily used to create a safer and more healthful work environment, your company may experience other benefits, including increased productivity, increased work quality, reduced turnover, reduced absenteeism and increased morale.